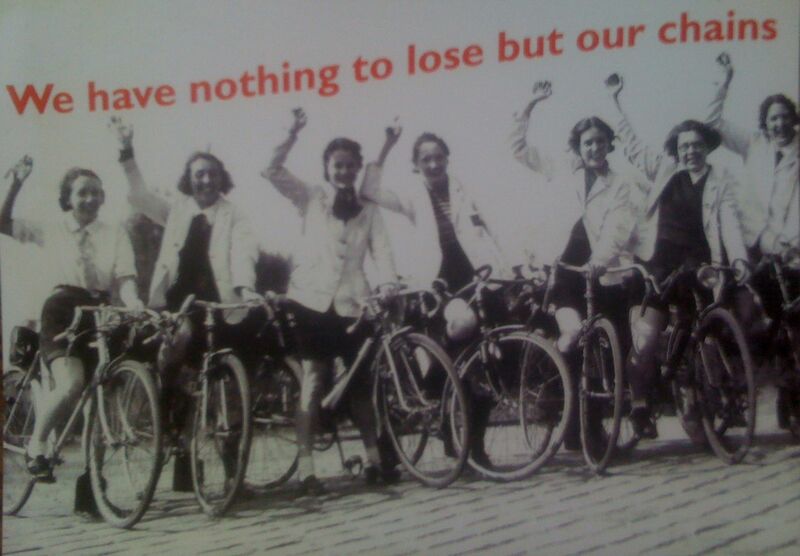 The Clarion Cycling Club was founded in February 1894 by six young cyclists who were members of the Bond Street Labour Church in Birmingham. Their aim was to ‘combine the pleasures of cycling with the propaganda of Socialism’… The object was to be ‘the association of the various Clarion Cycling Clubs for the purpose of Socialist propaganda and for promoting inter-club runs between the clubs of different towns’. We now have some nearly 900 members in 28 sections, which makes us one of the bigger cycling clubs in the country. Bikes still give us our freedom, freedom from the motorcar, the stresses of the rat-race and gives us great friendship, great friends around the country.